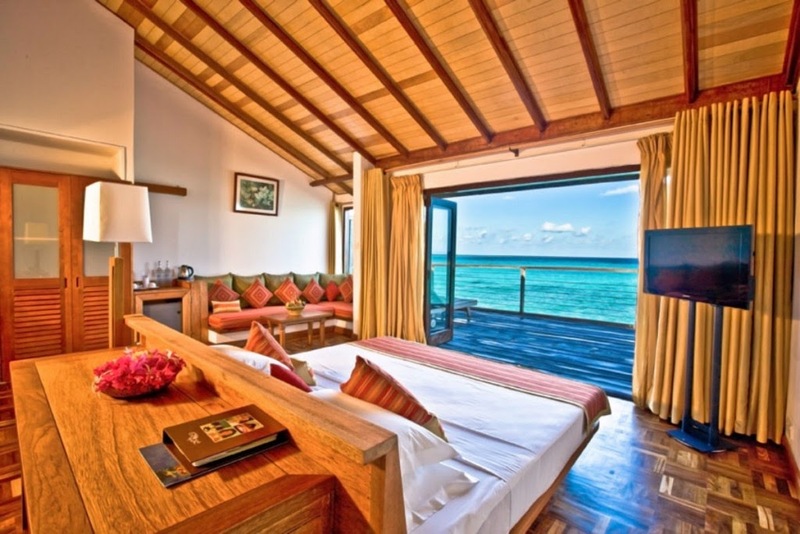 Reethi Beach Resort is located on a tiny island in Baa Atoll, a scenic 35-minute seaplane flight from Malé. 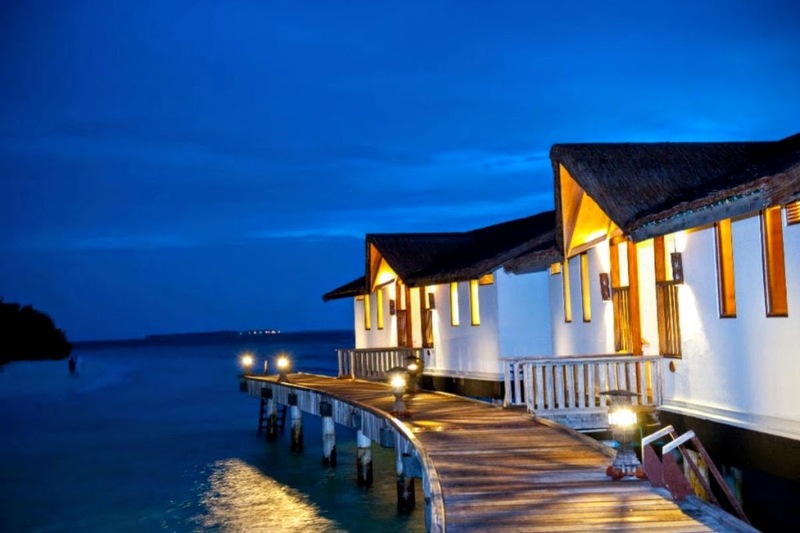 The elegant and spacious detached and semi-detached villas are built from natural materials in typical Maldivian-style, providing first class comfort in a unique setting. 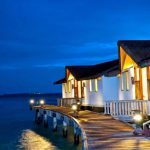 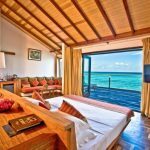 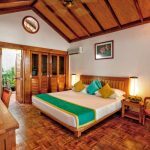 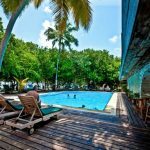 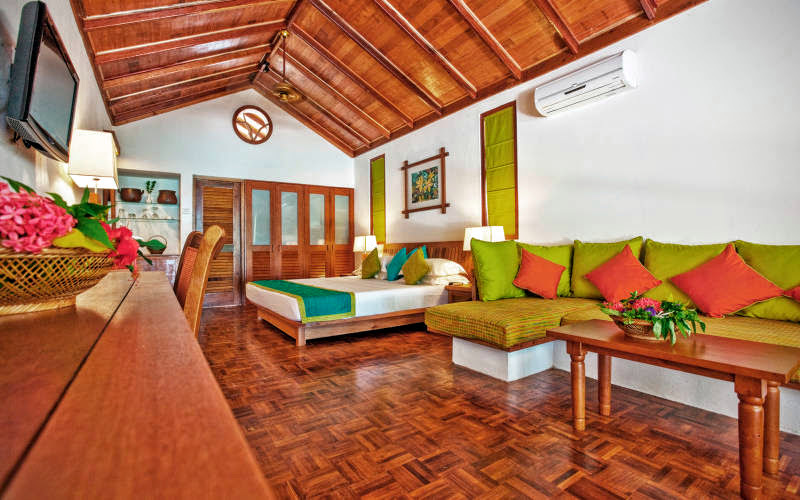 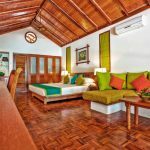 Rooms of Reethi Beach Resort are air-conditioned and set amid tropical foliage fringing a long expanse of powder soft beach or on stilts over the clear blue lagoon. 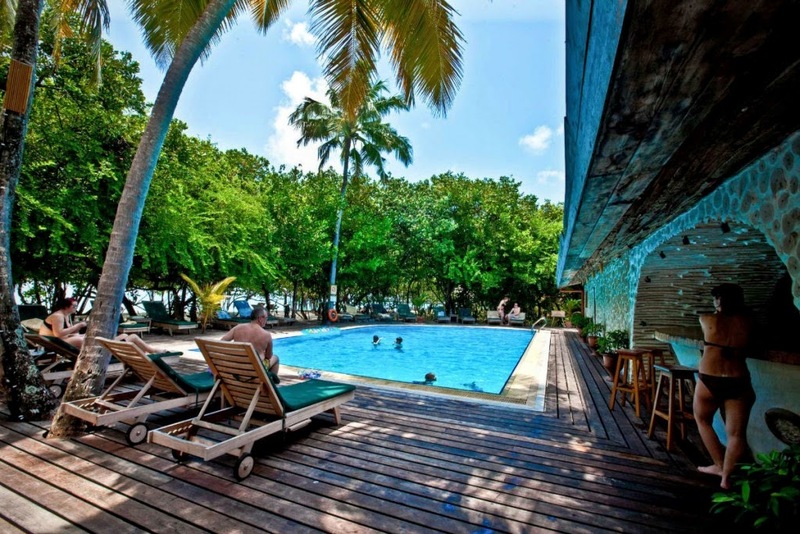 There are five restaurants and five bars, poolside and beachfront. 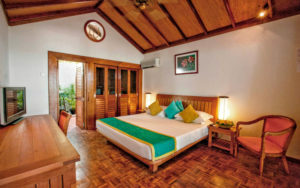 Facilities in Reethi beach resort include a PADI 5-star dive centre; a Spa and wellness retreat; Water Sports Centre; Sports Complex and a wide variety of group and private excursions have been carefully selected to enable you to explore the untouched beauty of Baa Atoll and the rich culture of its inhabitants..